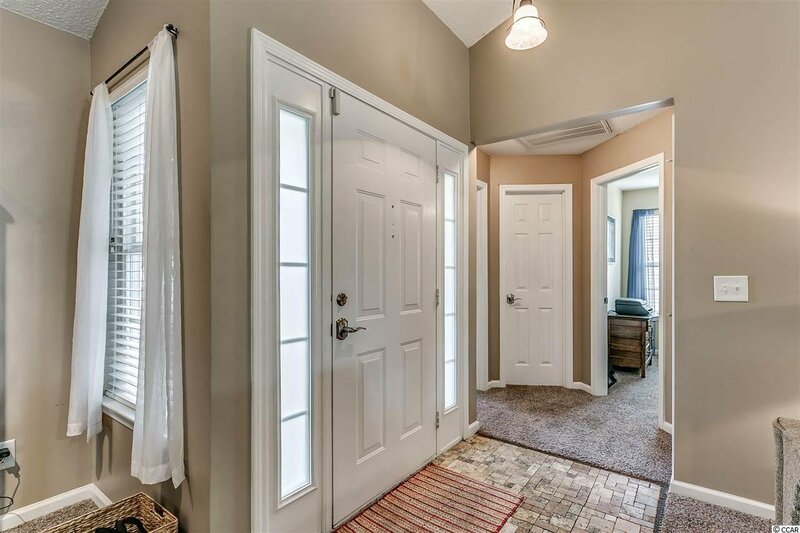 Gorgeously maintained and immaculately clean, 3 bedroom, 2 bathroom, all one level home located in the St. James school district! 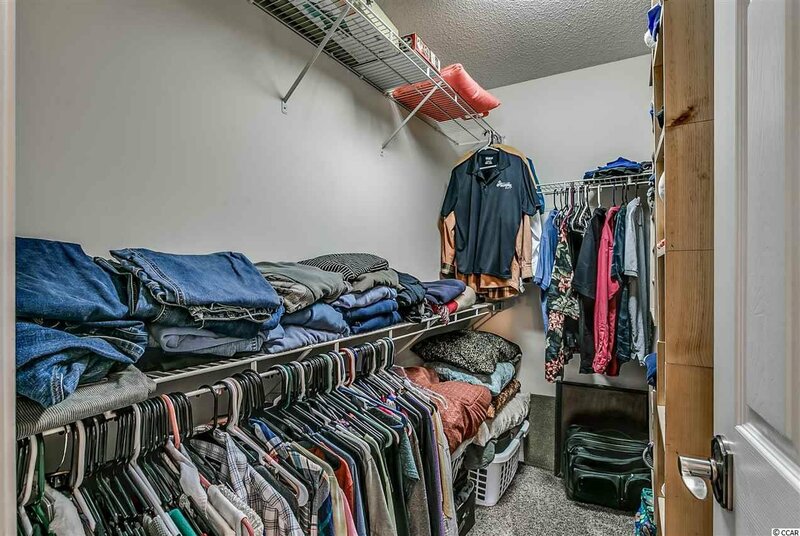 This property will fit all of your needs! 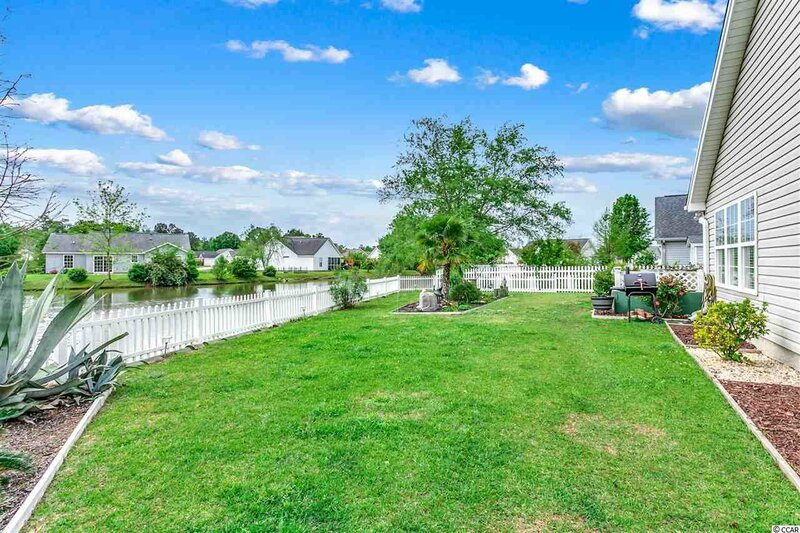 It has been so well taken care of, and it shows! 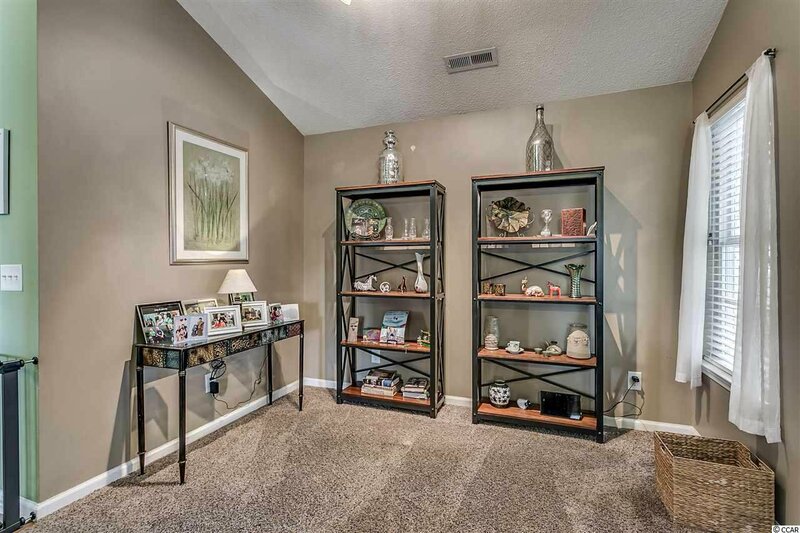 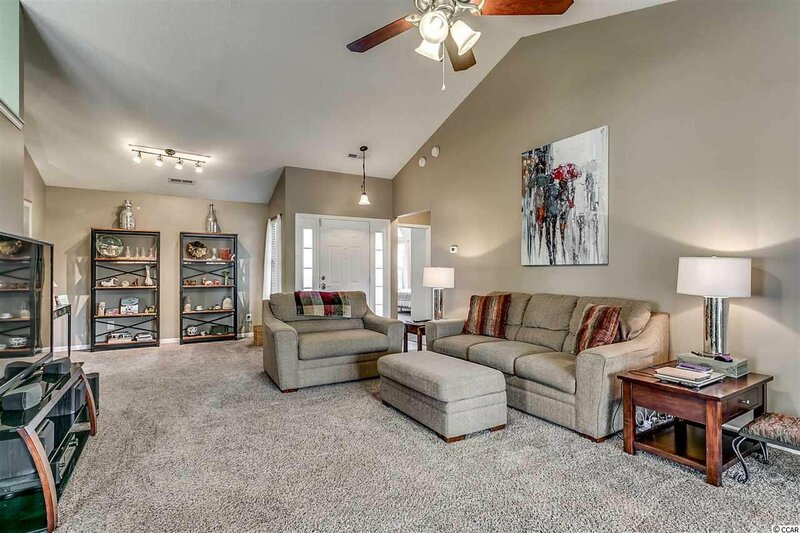 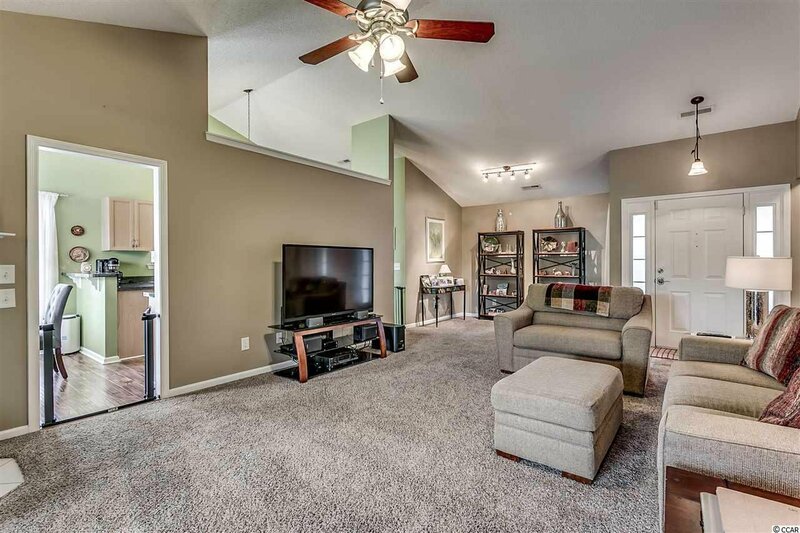 Talk about move-in ready, all you will have to do is bring your furniture and you will feel right at home. 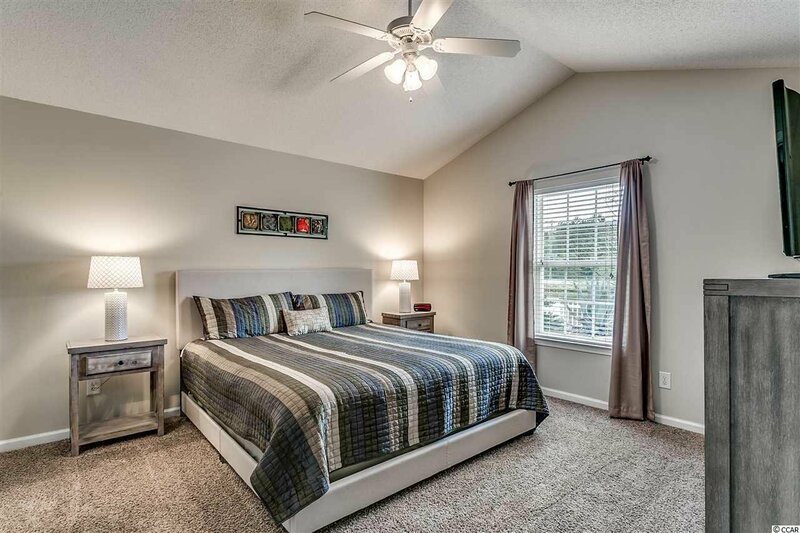 One level living at it's finest with a modern, split bedroom floor plan. 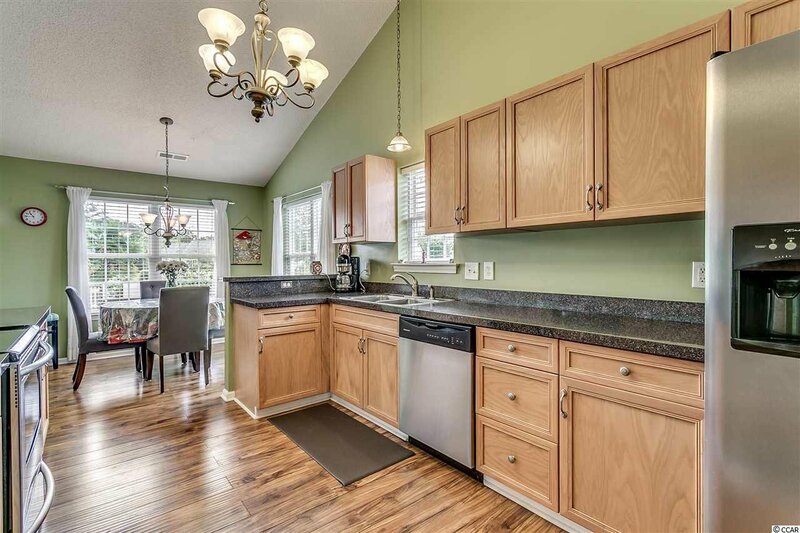 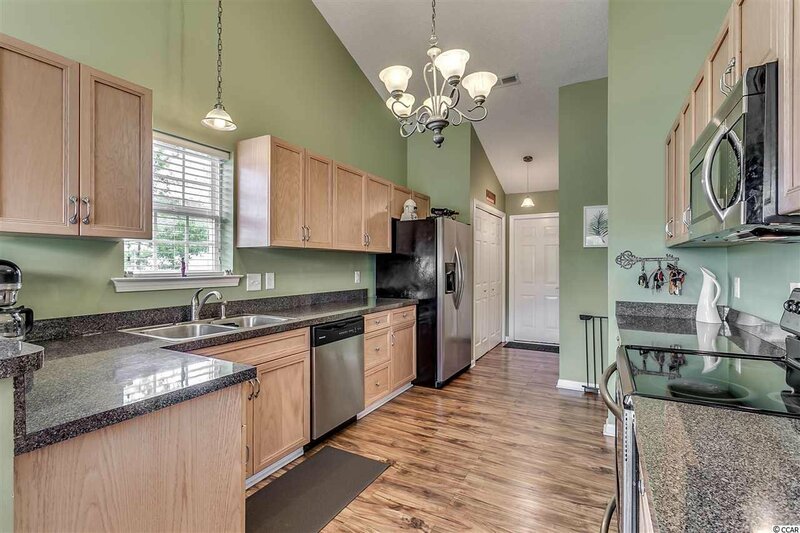 You immediately notice the gorgeous cabinets and the stainless steel appliances in the beautiful and functional kitchen. 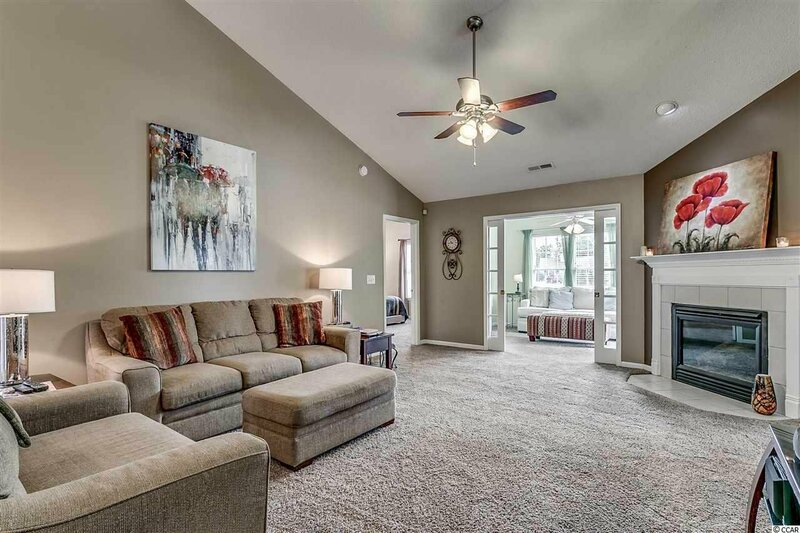 Off of the rear of the living space, you have a stunning Carolina Room giving you additional space for entertaining or relaxing. 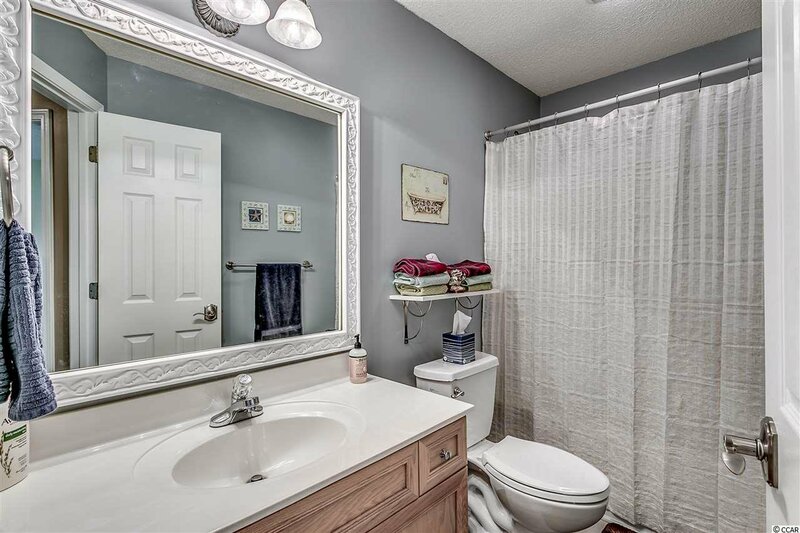 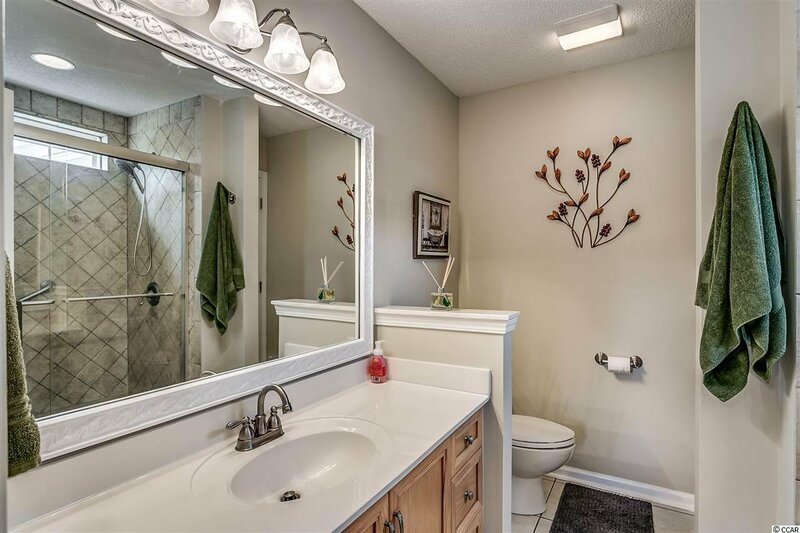 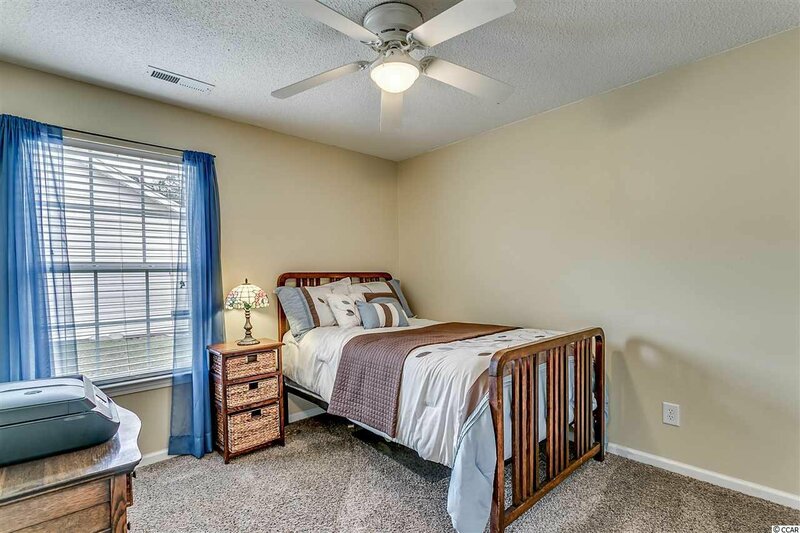 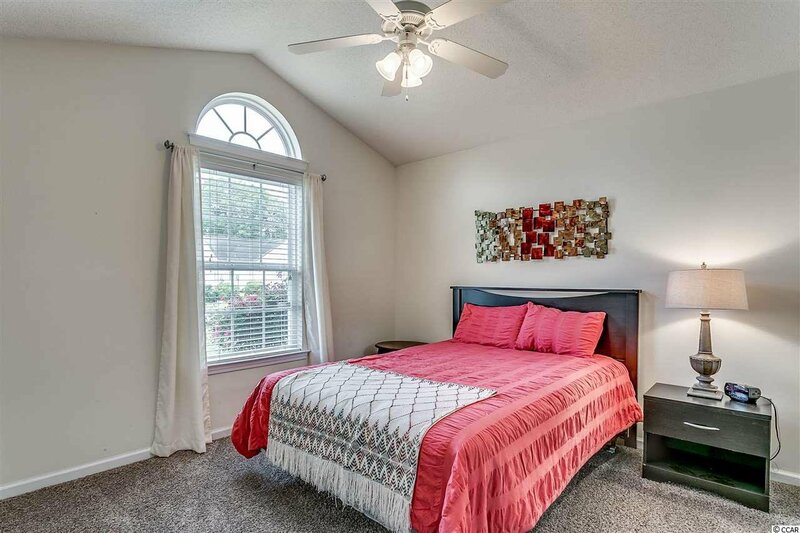 Your master bedroom is spacious and has an attached master bathroom and walk-in closet. 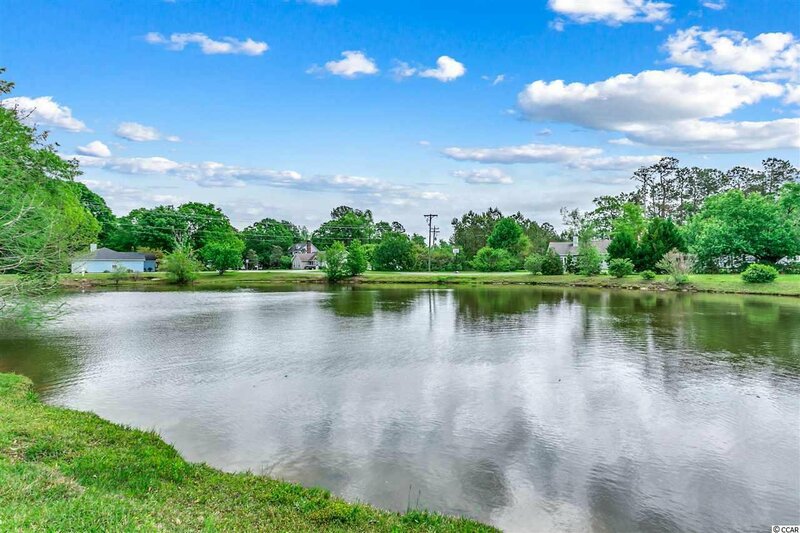 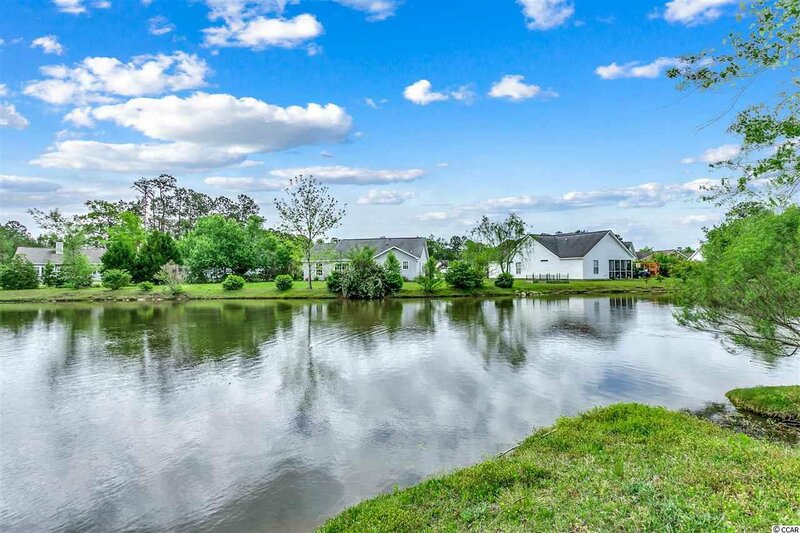 This property is located on a serene pond, giving you a view to be envied. 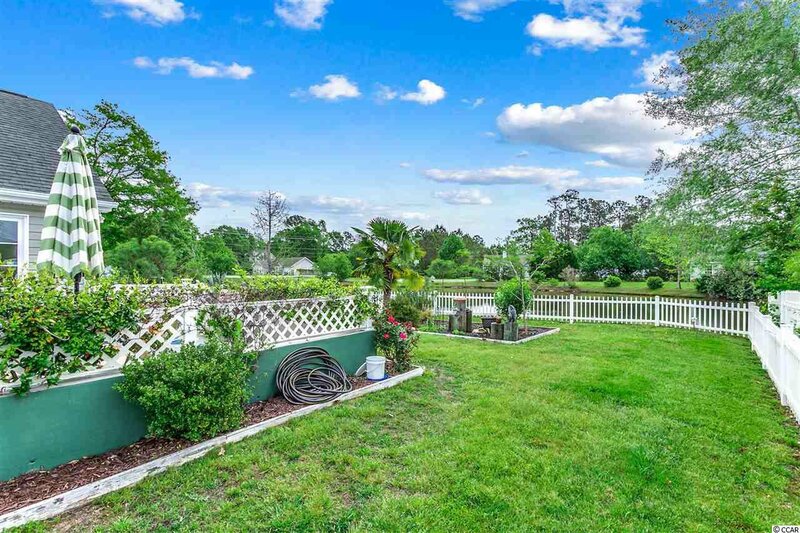 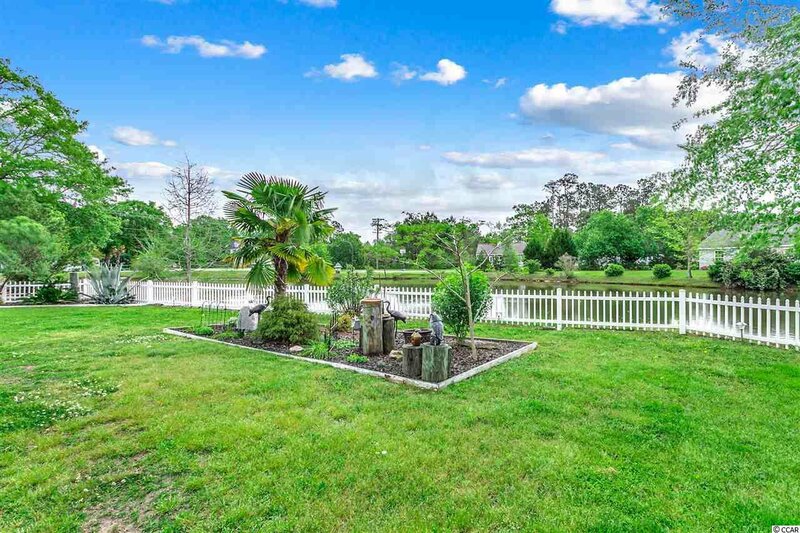 It also has a fenced-in backyard perfect for letting your pets or children safely play! 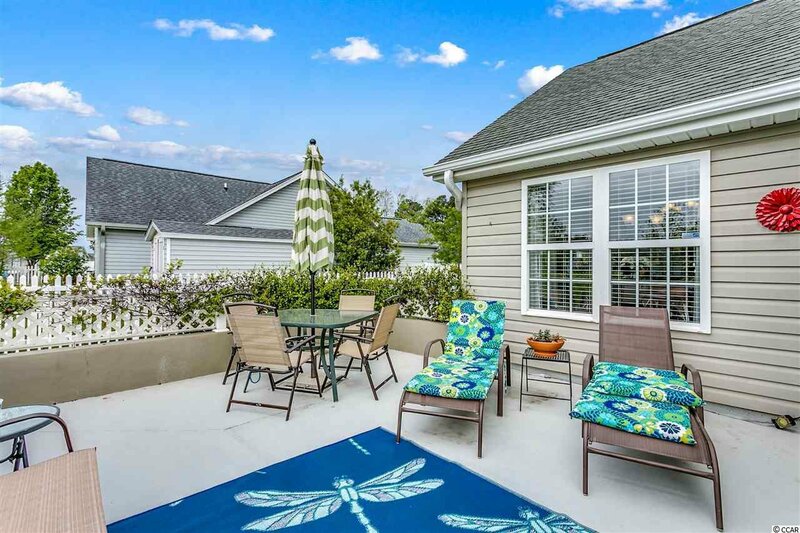 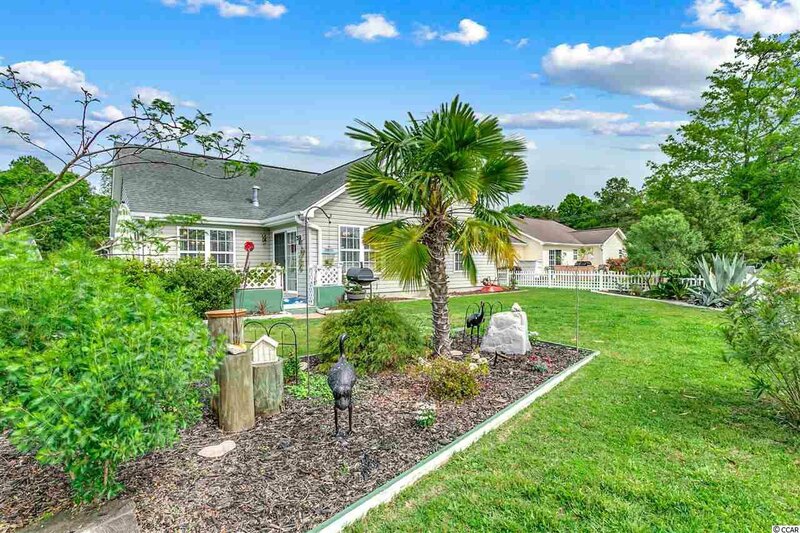 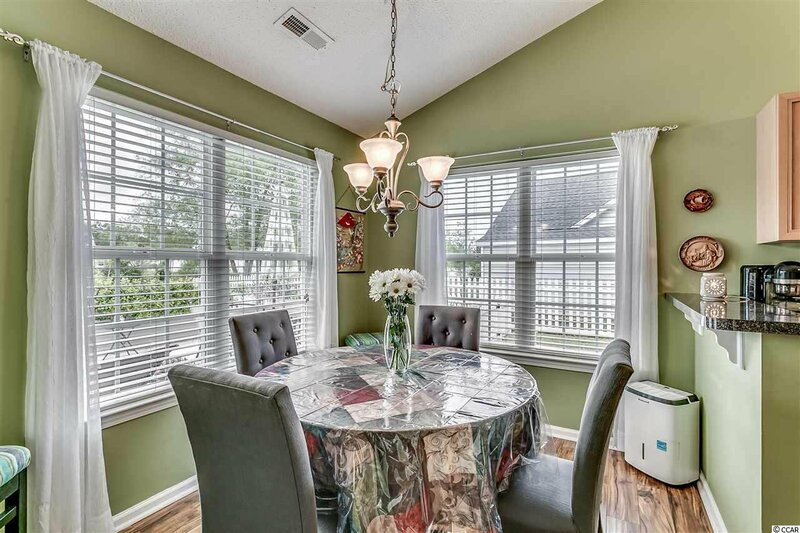 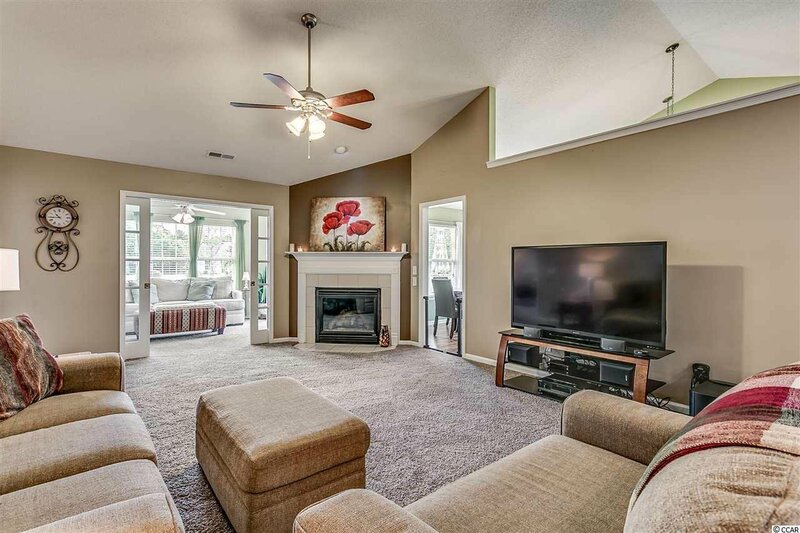 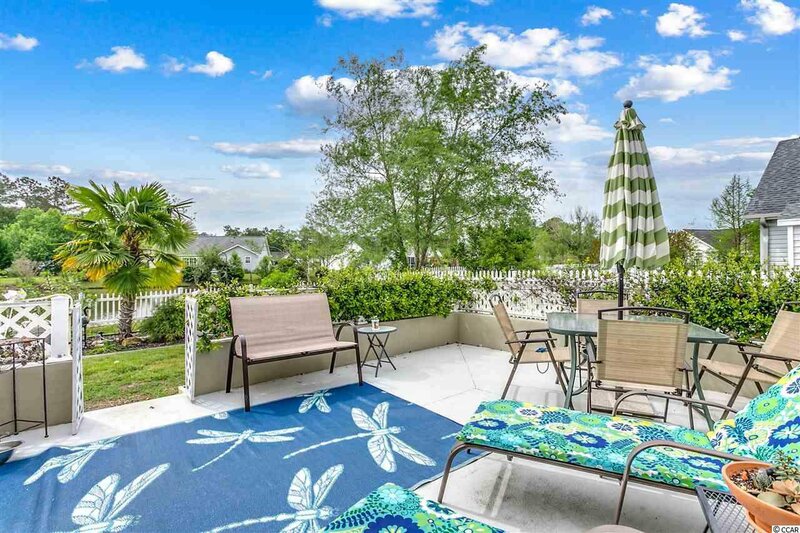 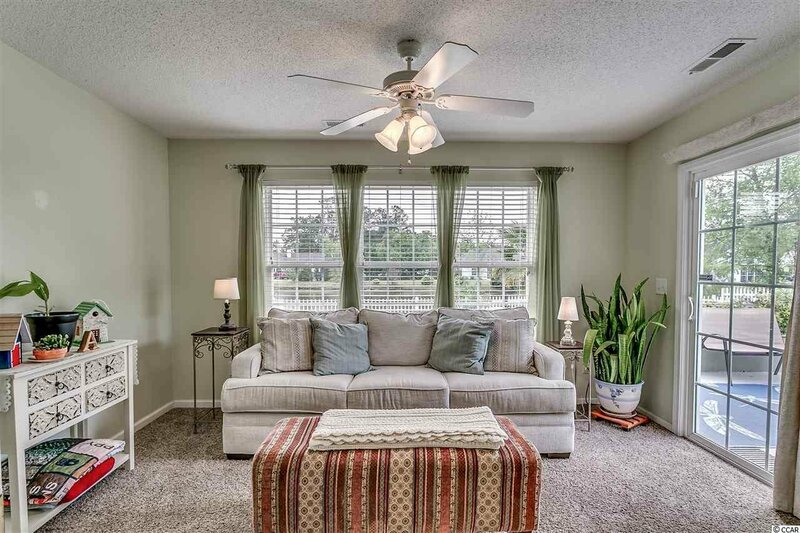 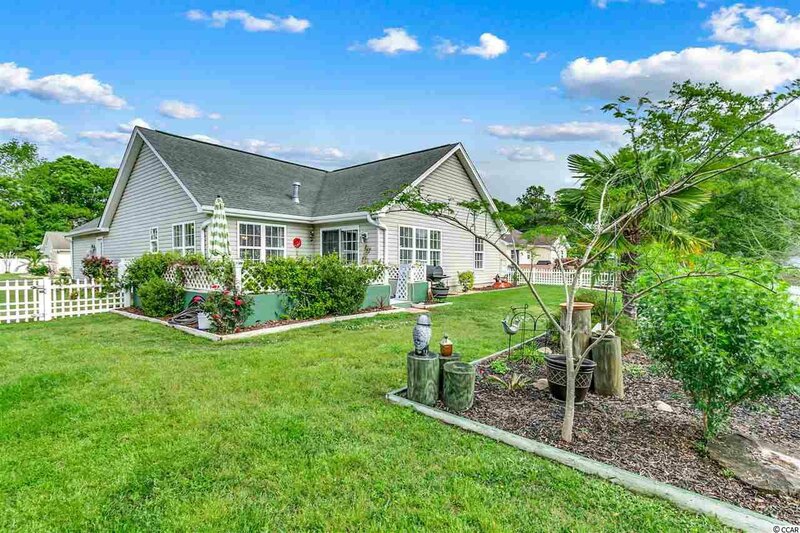 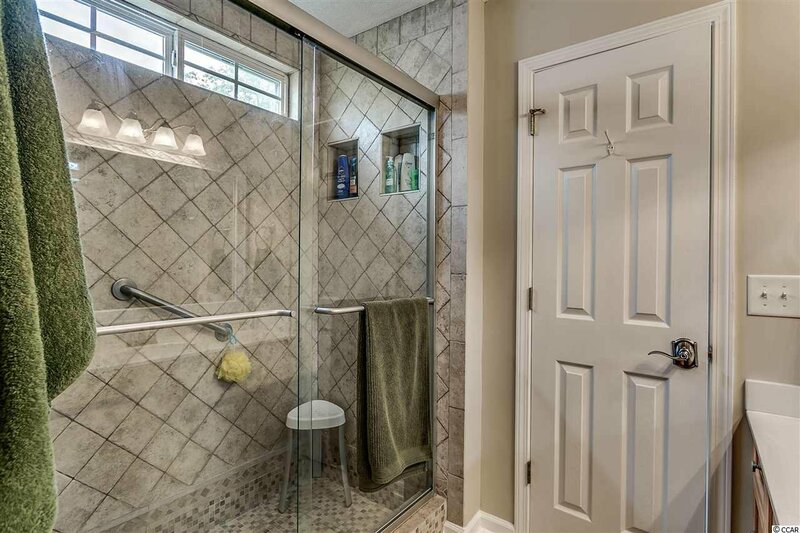 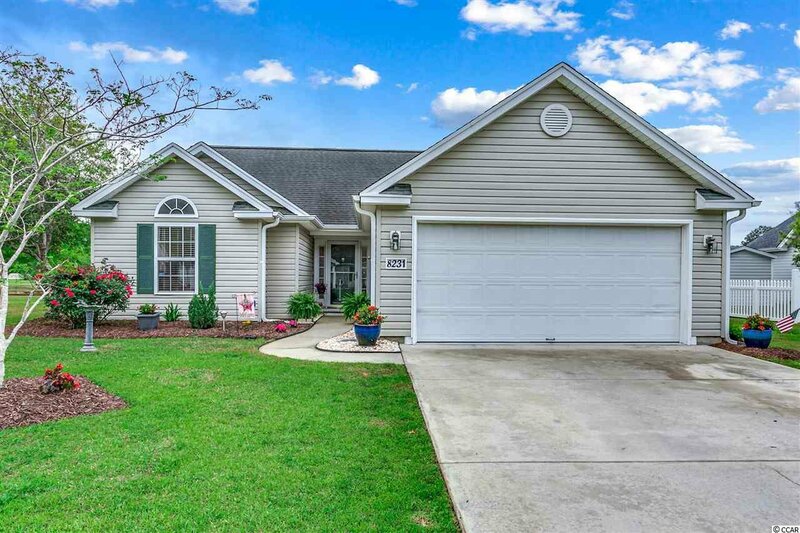 This home is located in Osprey Woods which is conveniently located in between all that Myrtle Beach and Murrells Inlet have to offer. 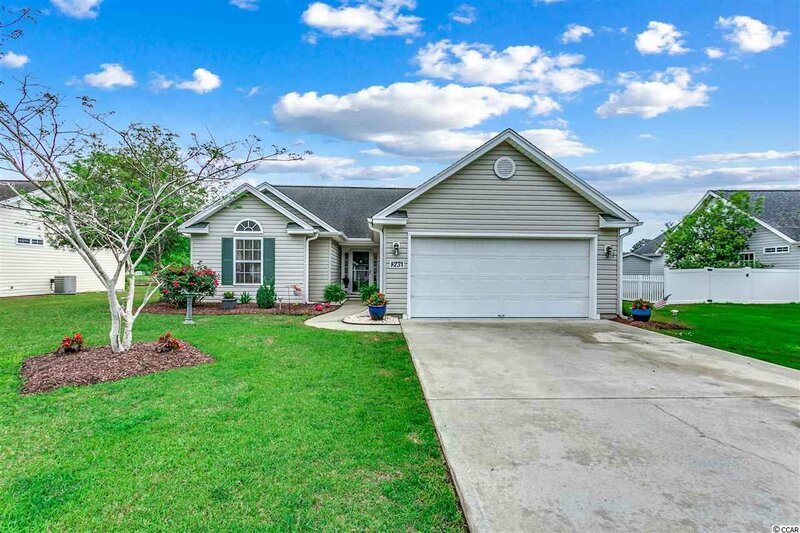 Make sure that you check this one out before it is gone! 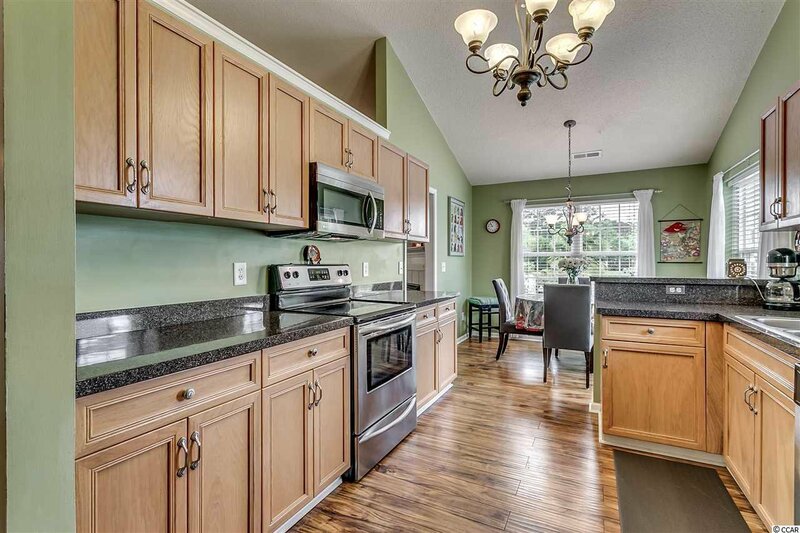 Range, Dishwasher, Refrigerator, Microwave, Pantry, Breakfast Nook, Stainless Steel Apps.